Tata Motors is soon going to launch an all-new premium hatchback in the Indian market. This premium hatchback will be based on the 45X concept which made its global debut at the 2018 auto Expo in India. Not only this, but this vehicle will be the first for the automaker to be based on its all-new Alpha architecture. The official launch of the 45X concept based hatchback is expected to happen sometime during the second half of this year in India. So far Tata Motors has not revealed any detail related to this product and the only images of this that we have been seeing are the camouflaged ones of the test mules roaming around the country. At the approcahing Geneva Motors Show this year, the automaker is expected to debut the 45X based premium hatchback in its near production avatar. 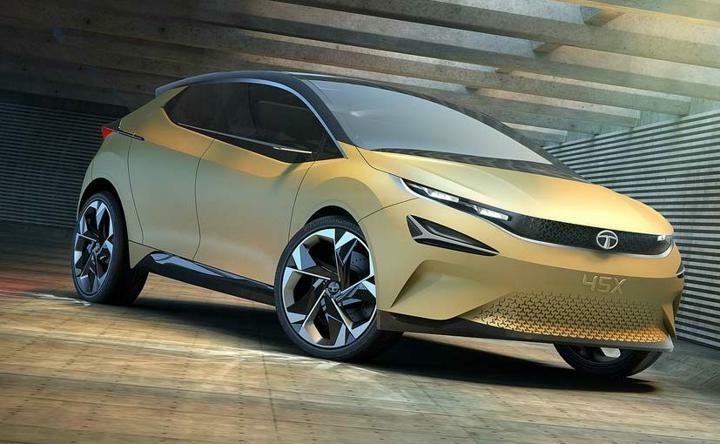 Not only this, but accordign to a report published in Autocar India, we might also see the homegrown automaker debut an all-electric iteration of this car as well. The Tata 45X based premium hatchback, in its gasoline and diesel driven avatar, when launched in India will compete against the likes of Maruti Suzuki Baleno, Honda Jazz and the Hyundai Elite i20. So far there have been no official details regarding the engine specifications of this vehicle. However, we expect it to borrow its 1.2-litre engine from the Tiago and the 1.5-litre diesel engine from the Nexon.